How to Install Windows Sun Screen Frame? We choose Phifer Suntex exterior shading fabric because of its superior heavy-duty quality. It features a vinyl-coated polyester fabric for durability and longevity and is available in 80% and 90% weaves. Color options include black, brown, stucco, beige, and grey. The drawing to the left displays a window with SunTex screen fabric installed. In midsummer, as much as 230 BTUs (British Thermal Units) can fall on each unprotected square foot of glass. 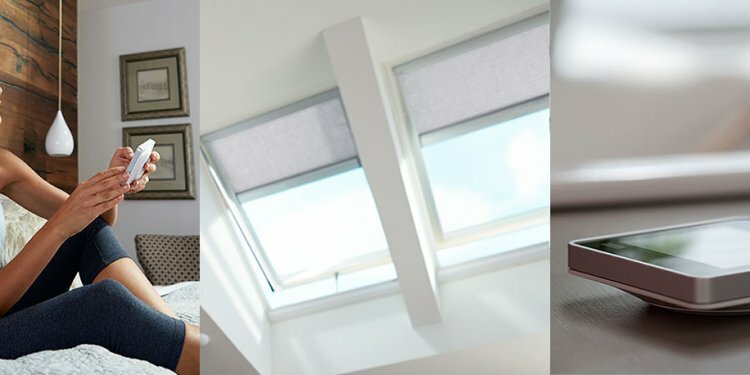 With SunTex installed, up to 90% of the sun’s heat and glare is reflected, absorbed and dissipated before it strikes the window. We use high-quality roll-formed aluminum 1-inch frames with aluminum internal corners. Using non-corrosive parts ensures your screens are going to stay true and square. Our premium slider screen doors and fixed panels are constructed with 1-3/4” extruded aluminum frame for strength & stability. Plus, our slider screen doors feature sturdy aluminum handles & locking mechanism, as well as galvanized steel rollers (not plastic). The finish is baked-on and available in colors to match most window frames.